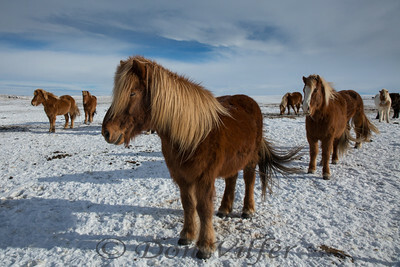 Horses are a frequent subject for me. 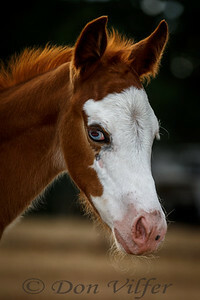 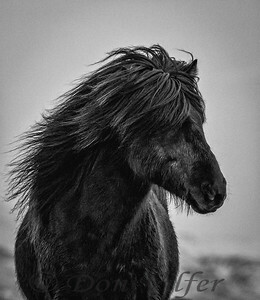 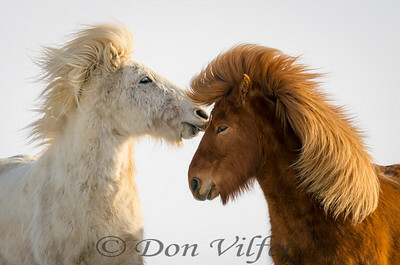 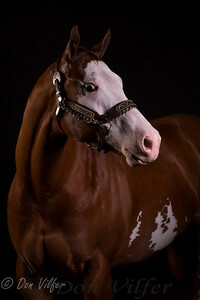 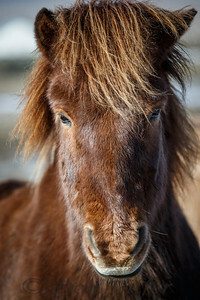 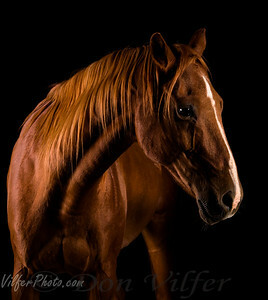 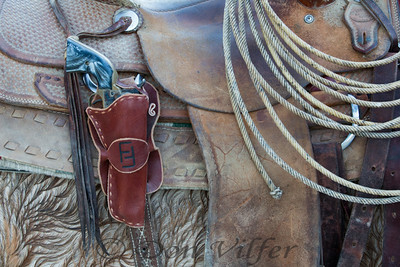 Whether our own horses, wild horses or portraits for clients, horses make for great subjects. 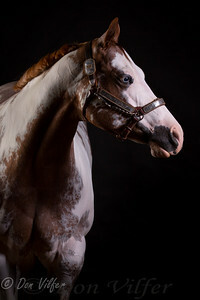 Contact me if you would like to discuss having me shoot your equine portrait. 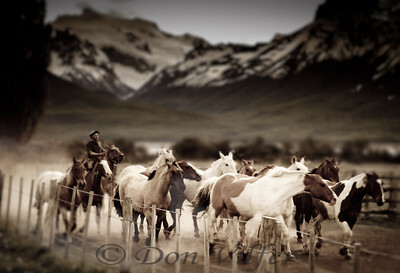 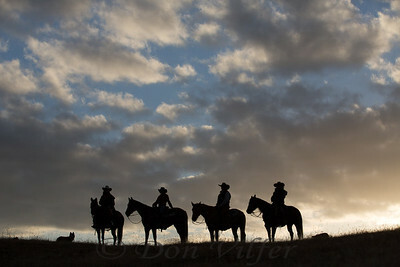 Early morning roundup of the horses at a ranch in Patagonia, Argentina. 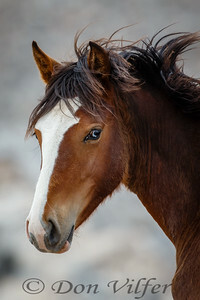 A wild horse in Nevada. 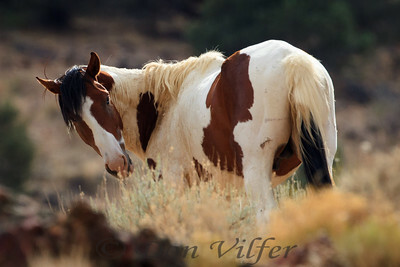 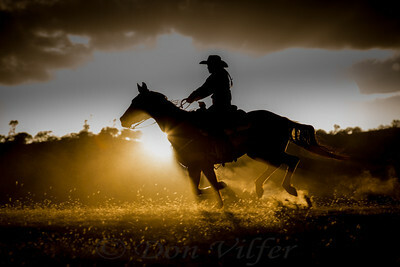 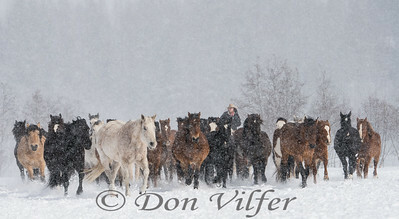 Don Vilfer provides equine portraiture services to horse owners in the Sacramento, Auburn and Truckee, California areas. 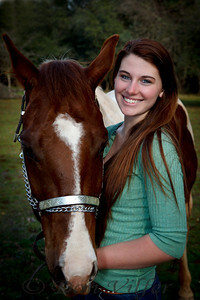 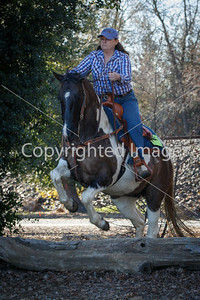 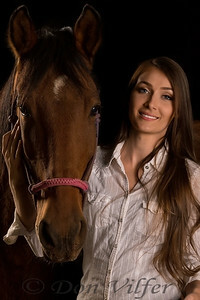 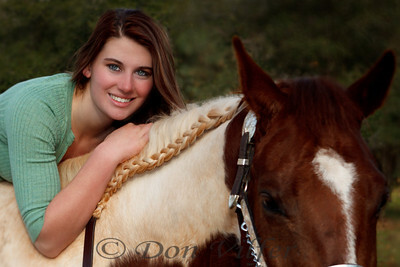 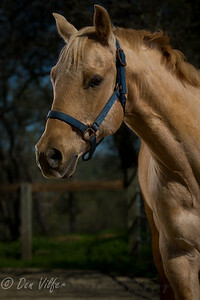 This equine portrait was for a senior photo near El Dorado Hills, California. 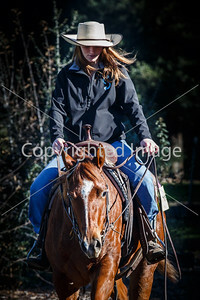 Horse and Rider equine portrait near Sacramento, CA. 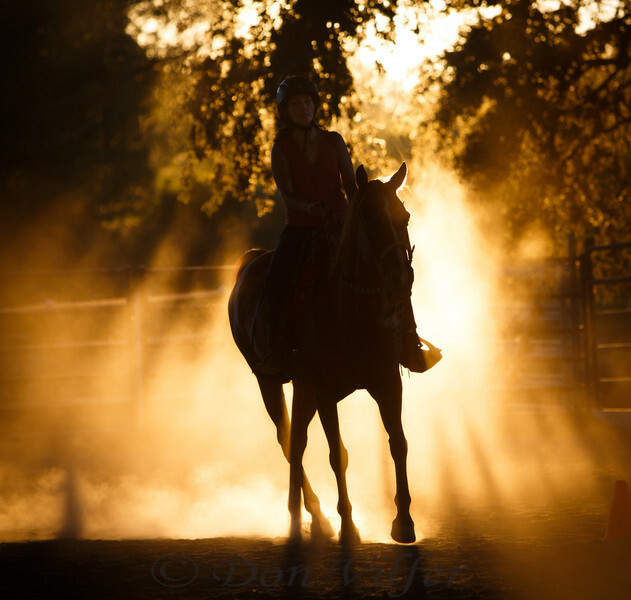 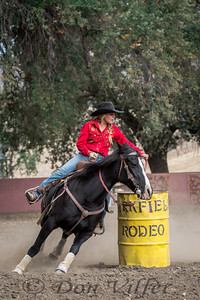 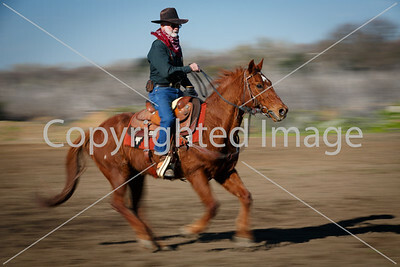 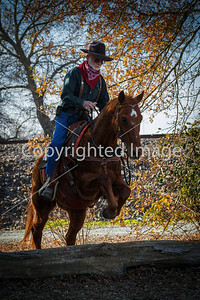 Portrait of horse and rider at Cool, California. 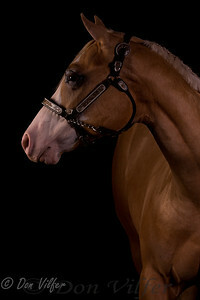 Select "Contact" to email us and discuss your own equine portrait. 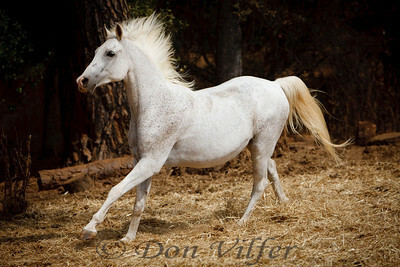 The ever photogenic Ziggy from the All About Equine horse rescue near Sacramento, California. 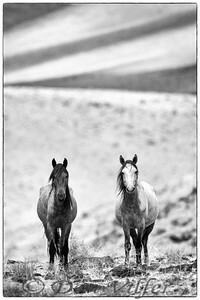 A cautious pair of horses from the Virginia Herd of wild horses in Nevada. 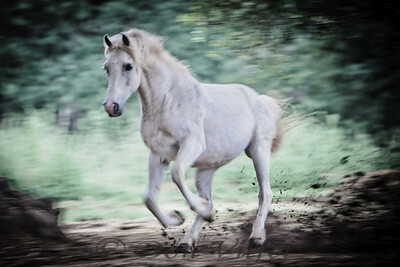 Ziggy, one of the horses available for adoption at All About Equine horse rescue.